A RESOUNDING message to 'buy local' is being touted by the region's major players this Boxing Day as stores prepare for their busiest trading day of the year. The National Retail Association estimates Queensland will crack the $400 million mark spent on Boxing Day sales for the first time in their share of the $2.49 billion Aussie shoppers will fork out nationwide. 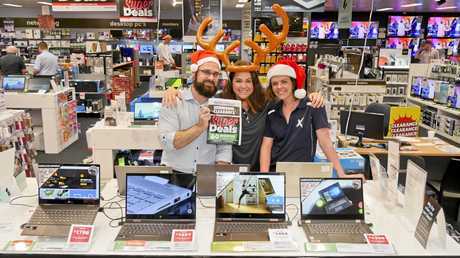 Retailers across the Fraser Coast will offer bargain prices as residents stampede towards shops to cash in on post-Christmas sales. 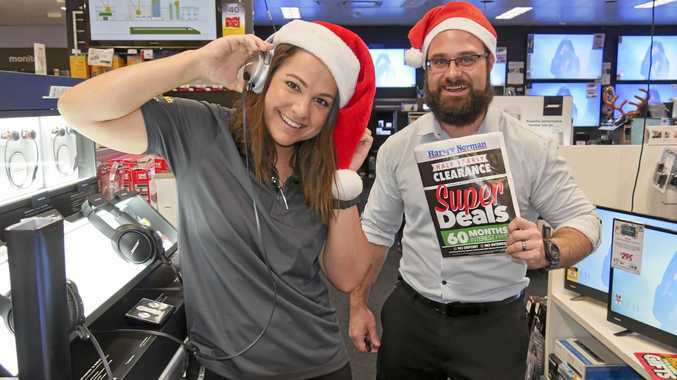 Hervey Bay's Harvey Norman is just one of the stores which relies on the annual shopping day to mark yearly targets. Electrical proprietor James Blum said the Eli Waters store accounted for about a quarter of the month's profit. "We put about double the amount of staff on,” he said. Mr Blum estimated thousands of customers walked through the doors last year and is expecting similar numbers this festive season. "We find people are still buying smaller goods like Bluetooth speakers in the lead up to Christmas but if they want a fridge or TV they wait for the Boxing Day sales,” he said. "People doing renovations wait to come in and get a bargain to outfit their home. "Boxing Day is kind of make or break for the whole year, if you don't have a good Boxing Day it ruins the whole month and it is our biggest month to make money. "Coming into the store instead of shopping online means we can keep locals in work and offer more Christmas casual positions which definitely helps the economy. In Doug Sanderson's position just shy of two decades at the managing helm of Maryborough's Station Square shopping centre, he has seen many Boxing Day sales. 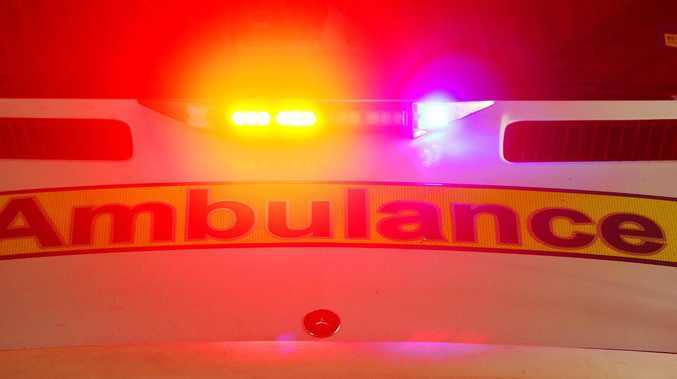 "We get people lined up out the front very early waiting for it to open,” he said. "Shops increase staff members and a lot of them work overtime the days before to get everything ready. Mr Sanderson said he didn't think online shopping had dampened his retailer's profits. "Our door count this year has consistently increased in the last eight months,” he said. "The first few months of the year were a little slower, but we had a good increase in turnover and door counts since March which actually goes against the national trend. Maryborough Chamber of Commerce president Richard Kingston explained keeping the local dollar local was the most important thing. "I think if you can't find what you are looking for locally, look a little bit harder,” he said. "Look in the CBD, there are lots of shops which have opened recently and the flow on effect is just great for our community. Stockland Centre manager Paul Davis said traffic for December has been consistently higher than previous years and anticipated the trend to continue.